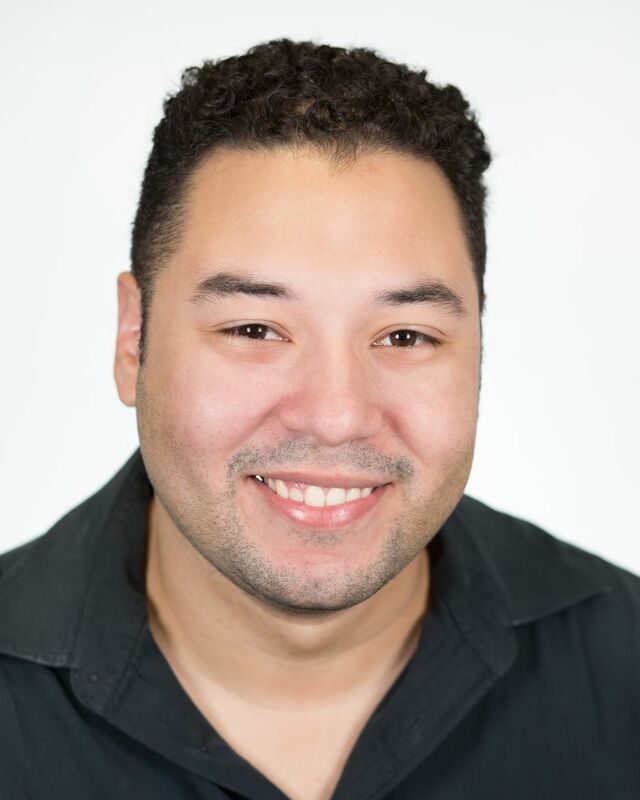 Dwight Rivera is an accompanist, pianist and music director. Dwight has worked on music for the television show, Empire. Some of his specialties include: music production, orchestration, arranging, composition, music transcription and musical direction.